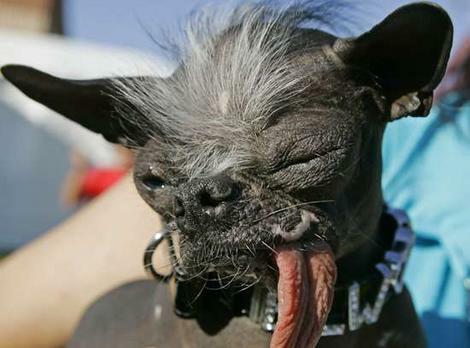 Very ugly ChihuahuaxJapinese dog breed of some sort. A ugly チワワ クロス some kind of Japinese dog breed. Wallpaper and background images in the Chihuahuas club tagged: ugly!.